I could just spell it straight out and say "because experienced hikers are getting tired of having to answer the same questions over and over (and over) in online hiking forums." And while that may sound rude, it's kind of true. If you're a member of any social media hiking forums, you'll be familiar with the endless questions from hikers, seeking advice on trips - and they're almost always the same questions. And don't get me wrong, I am glad that novice hikers are seeking the advice of the more experienced members in these forums, asking for current trail conditions, checking on avalanche conditions, and even asking for help with the choice of trail for their group. BUT, it would help a lot if you at least did a little bit of the initial research on your own. 80% of the questions asked in online forums are already answered in the awesome guide books that we have for the Canadian Rockies. 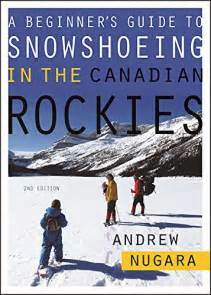 So in a nutshell, what I'm requesting is that you first buy Andrew's guide book if you want to go out snowshoeing this winter. Then, make a list of the trips you think would be suitable for your group based on the accurate distances, difficulty rating, and information Andrew provides for each outing. Once you've done that, then take any additional questions to an online forum. And instead of asking "what should I hike?," you'd be asking "what are the current conditions for Troll Falls?" 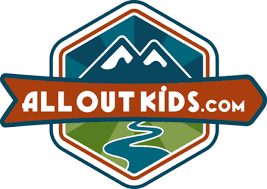 or "which trail do you think would be best with kids, Rawson or Chester Lake?" - but at least you already have your hike(s) in mind and you've done some initial research on your own. All the information is in one spot - You'll save yourself hours of time by not having to search through endless websites, and online forums. 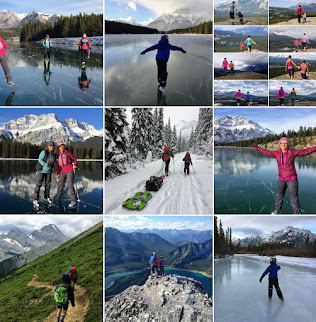 And imagine the time you'll save in not having to search instagram looking for the best hashtags to bring up the most "beautiful" snowshoe hikes in the Canadian Rockies. Just look through Andrew's book and you'll be inspired by the gorgeous color photos of his recommended hikes. You can trust the source - Andrew Nugara ia a very experienced hiker with detailed knowledge on each of his 100+ recommended outings. He isn't just recommending the same 3 hikes that he's always enjoyed with his family or friends (as most of us do in online forums.) Seriously, there is life beyond Chester Lake! Based on what I see in winter hiking forums though, you'd never know that based on the advice offered to beginner hikers. And for families, you don't have to stick with Troll Falls! There are so many other options presented in Andrew's book. 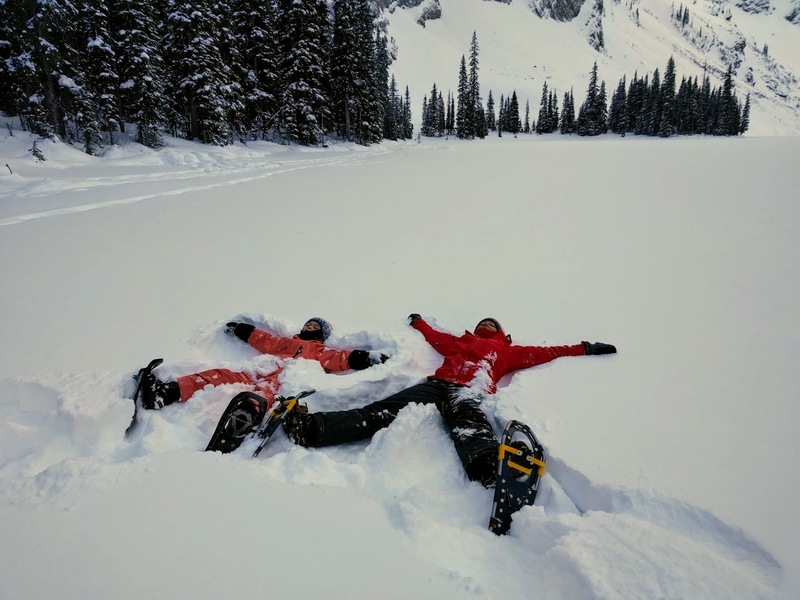 A great collection of avalanche-safe hikes! - Seriously, Andrew states at the beginning of his book that "with a few minor exceptions, there are no routes in this guide book that go into avalanche terrain." 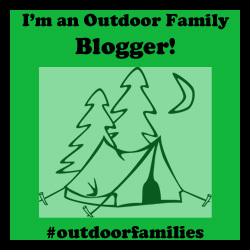 - Which is very refreshing for me as I plan a family winter hike! Snowshoeing with the family! - there are 5 pages on family hiking at the beginning of Andrew's book. He even gives suggestions on how to transport kids with sleds, child carriers, Chariots, and pulks. Andrew lists his favourites in an appendix at the end of the book so I've decided to give you my own personal list as well. You'll have to grab a copy of the book though for information on each hike. 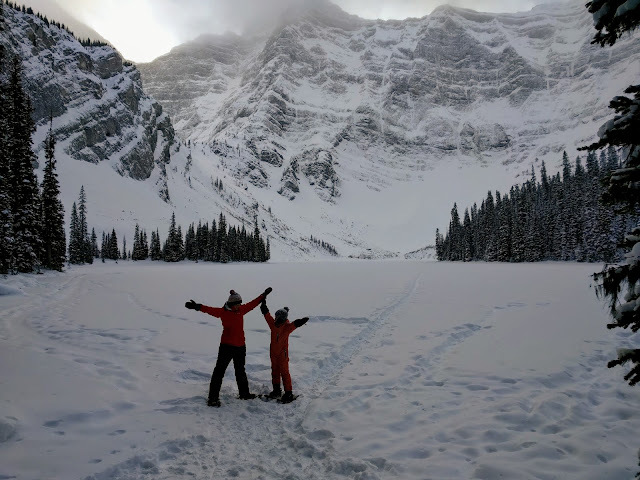 Andrew's new book is available in most bookstores or you can buy it from Amazon at this link: A Beginner's Guide to Snowshoeing in the Canadian Rockies. Bonus, if you purchase the book off Amazon, I'll make a few cents to buy a cup of coffee with. Disclaimer: I was given a copy of the book for review. All photos used are my own. What a gorgeous view. I would love to have those mountains in my own backyard. 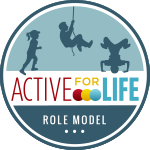 Top Ten Posts from 2017 - Did you miss any?